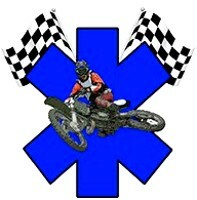 Colorado Motocross Medics, founded in 2008. 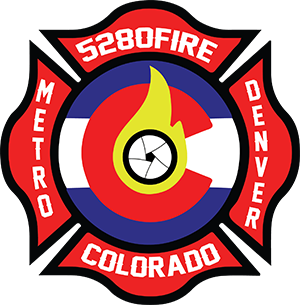 Colorado Motocross Medics is a quick response team offering on-track rescue assistance to any downed or injured motocross racer. Initial care, track-side triage and/or transport to a medical facility.